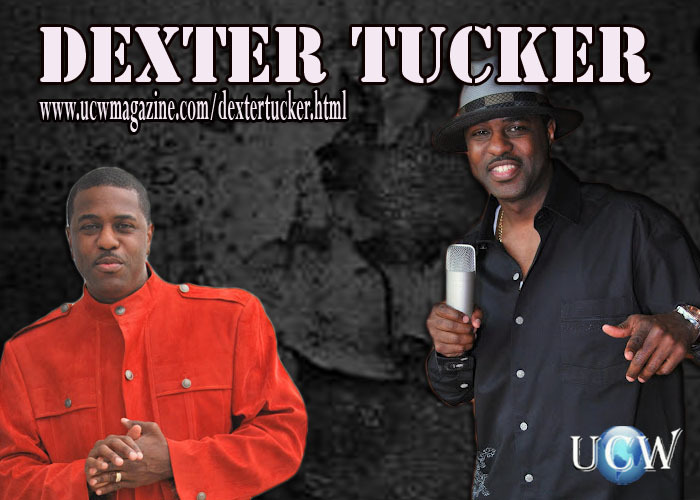 Dexter Tucker is An Actor, Comedian, Producer and Writer from Decatur, GA and are a mere sampling of adjectives to describe a man with so many talents. Dexter Tucker’s hilarious and charming comedy style has granted him respect and created a huge demand for him on the comedy circuit in the states as well as abroad. He has starring roles in movies such as “The Comedy Club”, “Black Men Can Swim”, “Playa in the Pulpit”, and “Treasure in the Hood”. He has graced the stage in an inspirational play “The Lawd Done Sent Me a Man”, “If You Don’t Tell, I Won’t Tell”, starring Don “DC Curry” and Gary “Lil G” Jenkins (SILK). “Money Talk”, “So Fresh & So Clean”, and “My Big Phat Hiphop Family” and coming soon to theatres in the fall of 2009 “Lynch Mob” are a list of Dexter’s featured movies roles. Currently Dexter is producing, directing and starring in the up coming blockbuster movie “The Comedy Club” due to premier in theaters late 2011, early 2012. In addition to these various roles, Dexter is the writer and creative director behind this hilarious film starring Chrystale Wilson, Shae Johnson, comedian Honey Bunz and an all-star cast of nationally known comics. dexter has taken his talents further and had stepped behind the cameras and is the writer and director of a reality show call DreamGirls of the ATL. Dexter has entertained the comedy stage throughout the U.S. such as The Comedy Union in Los Angeles, The Miami Improv Comedy Club, Atlanta’s Uptown Comedy Corner and Punchline Comedy Club and Birmingham’s Stardome Comedy Club just to name a few. Dexter is currently touring with the play “The Lawd Done Sent Me a Man” and also with various other entertainers doing what he loves the most, Comedy. He has appeared on the Tom Joyner’s Fantastic Voyage Cruise 2007. In the past years, he was the host for the Gerald Levert/Will Downing Tour and also for Chastain Park, Patti Labelle Concert Tour and Frankie Beverly and Maze featuring EnVogue concert tour in Atlanta, GA. Dexter has entertained audiences on the nation’s hottest comedy TV shows; BET’S Comicview and HBO’s Robert Townsend: Partner in Crime. Dexter Tucker is a rising star. 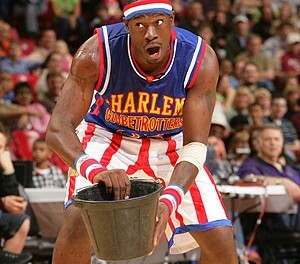 A force to be reckoned with, he has a natural born gift of entertainment. Dexter continues to entertain audiences with joyful tears and laughter as he showcases his talent to the world.